As hybrid cloud environments continue to gain traction in corporate IT, so does the multi-cloud model. With this approach, organizations use a mix of IaaS, offerings and share workloads between them, spreading cloud apps across different service providers. Not only are enterprises embracing hybrid strategies that absorb both online and on-premises resources, but they are also working with multiple cloud providers. Though business leaders accept the need for cloud adoption with its reduced costs and speedy access to the best and latest resources, many fear locking themselves into a single service provider. Others make use of multiple providers in an attempt to reduce latency problems, and some prefer to pick and choose the most relevant and appropriate product from the range of providers shooting for their unique takes on different benefits. 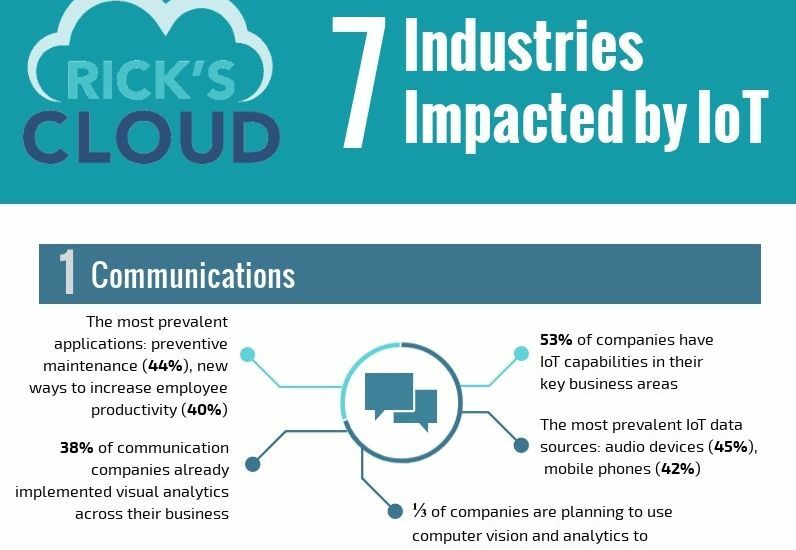 A recent Microsoft Corp.-commissioned study of 1,734 companies, conducted by 451 Research LLC, finds many flavors of hybrid cloud formations emerging, with 74 percent managing on-premises private clouds with hosted private clouds, 50 percent maintaining on-premises private clouds with public clouds, and 33 percent managing hosted private clouds in conjunction with public cloud services. Everyone has multiple clouds as well. A majority, 79 percent, work with more than one provider, with 29 percent reporting they work with four or more cloud or hosting vendors. To be clear, a multi-cloud refers to multiple cloud services from multiple cloud vendors, whereas the hybrid cloud uses both private and public clouds for different functions within an organization. People tend to prefer a multi-cloud strategy out of a desire to reduce their dependence on a single vendor (the dreaded vendor “lock-in” scenario) and to ensure they get access to the “latest and greatest” solutions and capabilities. The approach also provides flexibility in terms of the choice of solutions available, one of which could in fact be a hybrid cloud. 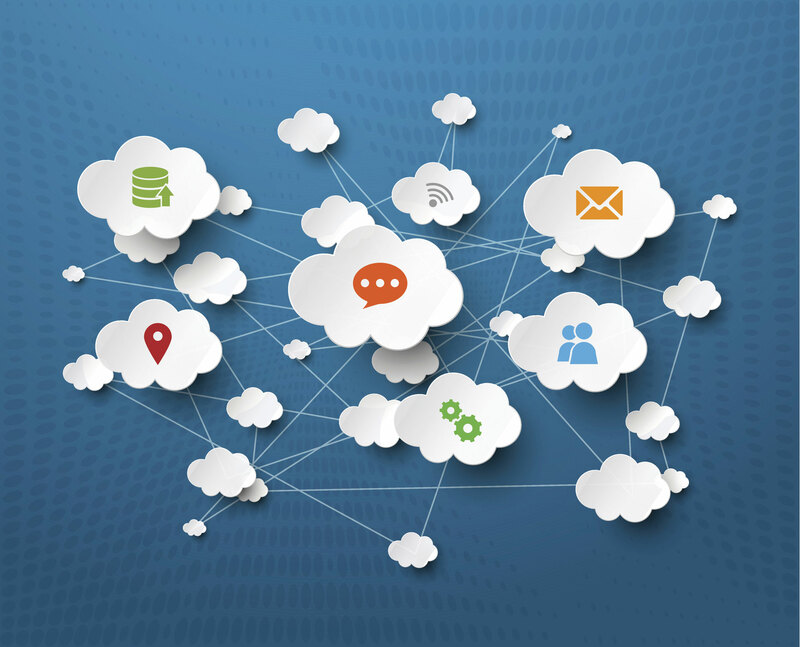 With multi-cloud systems, organizations can pick and tailor their solutions, disregarding the customizations or adaptations an individual service provider allows. Another often mentioned benefit of the multi-cloud is the reduced cost. Most service providers are not providing their individual tools at cutthroat prices, but rather market complete systems competitively. It’s quite possible that choosing single tools from a range of providers to combine into your own system will be far more expensive than making use of a ready-made package from one provider. Dealing with a range of providers is also likely to mean utilizing data centers in various locations. This requires a certain amount of extra effort on the user’s part, ensuring the regulations and policies of each data center address the needs of their organization. Privacy and security concerns are particularly relevant as many of the cloud services we make use of could leave us vulnerable should they not be appropriately controlled and safeguarded. The multi-cloud approach also carries some risks, and the most important is the risk of consuming only the lowest common factor from among the multiple providers. There is also the potential cost risk of having to re-implement the application component or implementing it multiple times in different ways. If you have an application specifically written to run on one particular cloud service, for example, where else could you actually run it? On top of that, multi-cloud deployments involving different technologies, interfaces and services are more complex and unfortunately, not typically interoperable. 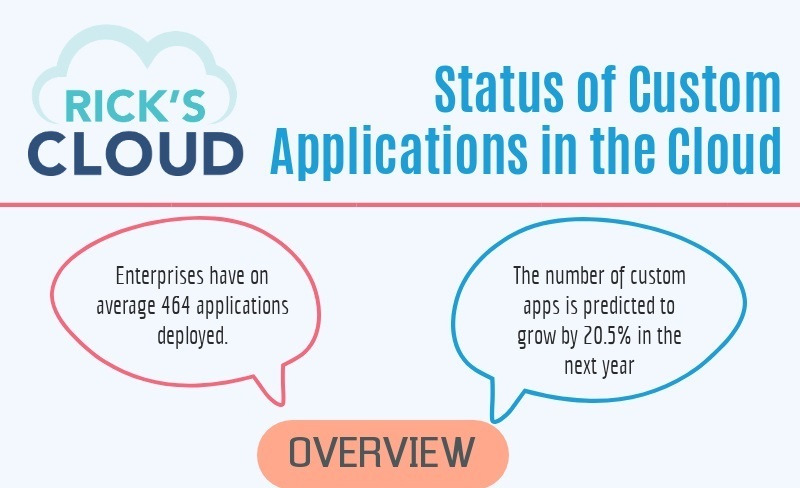 There are certainly many more details to be aware of when it comes to multi-cloud, and a cloud strategy expert can surely provide guidance on how to assess which type of cloud service should be your primary one, and how to smartly approach application mapping and cloud cost comparison. 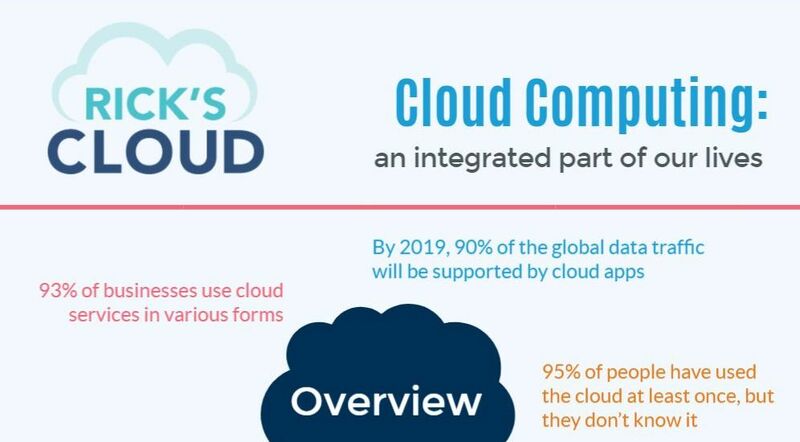 However, the key thing to remember is that multi-cloud as a formal strategy is a new and sudden idea, but most companies have gotten their arms around it surprisingly quickly. In any of the company management looks at budget first. Apart from budget I would love to day that As per my 5+ years of experience with AWS, Azure, IBM and Rackspace that after using multiple clouds integration with each other is really very difficult. Among all cloud I found real elastic cloud id amzon cloud only. Flexibility is total there in amazon you can have the instance h/w as you want. I am not saying this just because I am diehard fan of AWS but I worked and understood the cloud technologies in depth.